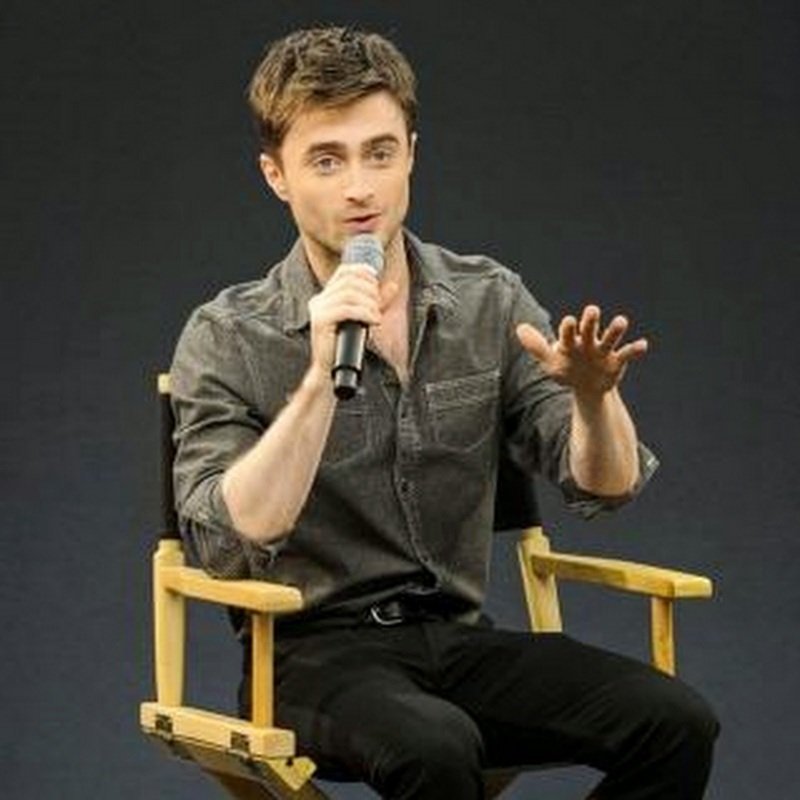 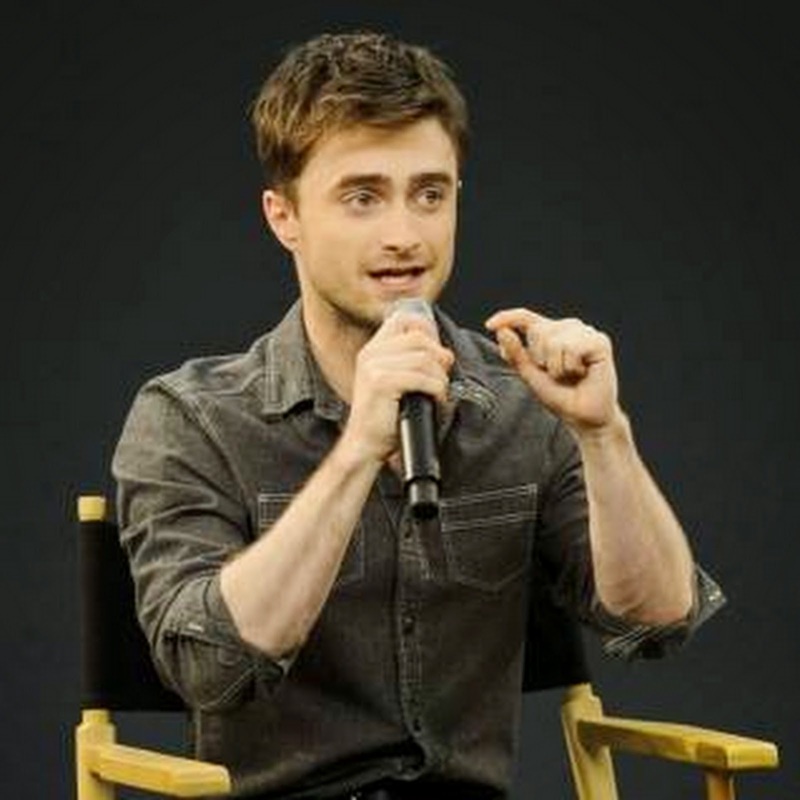 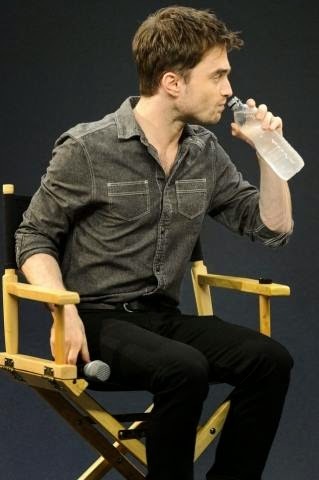 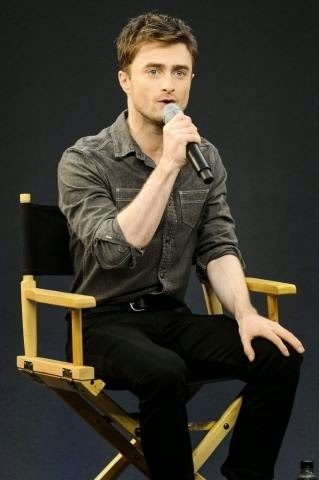 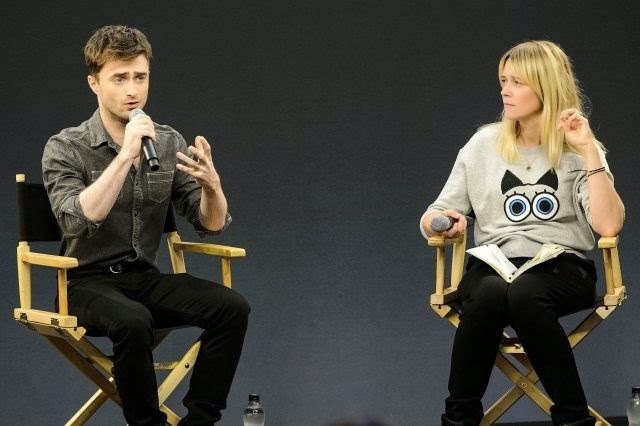 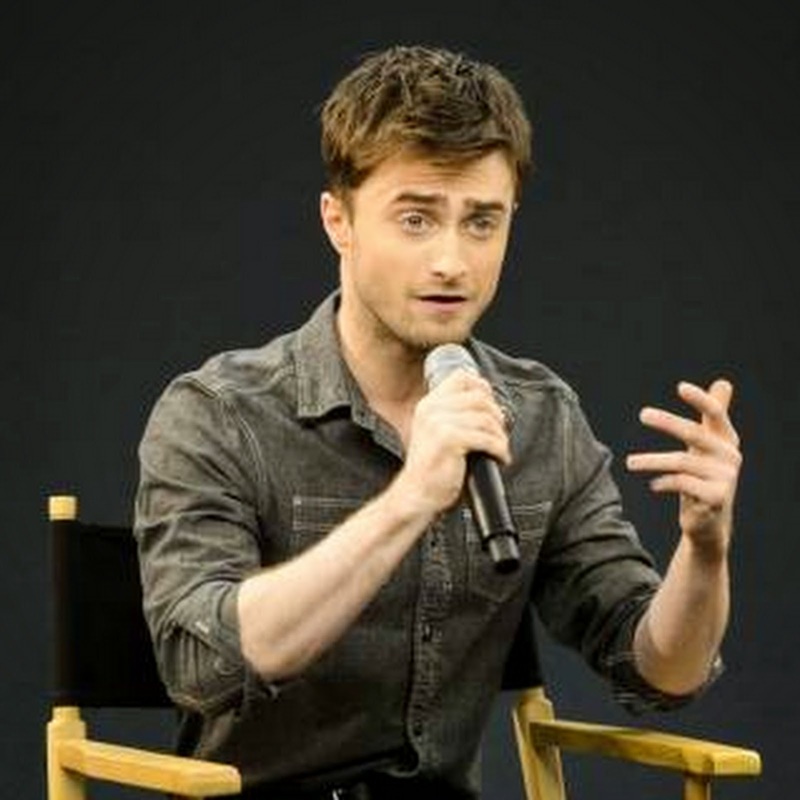 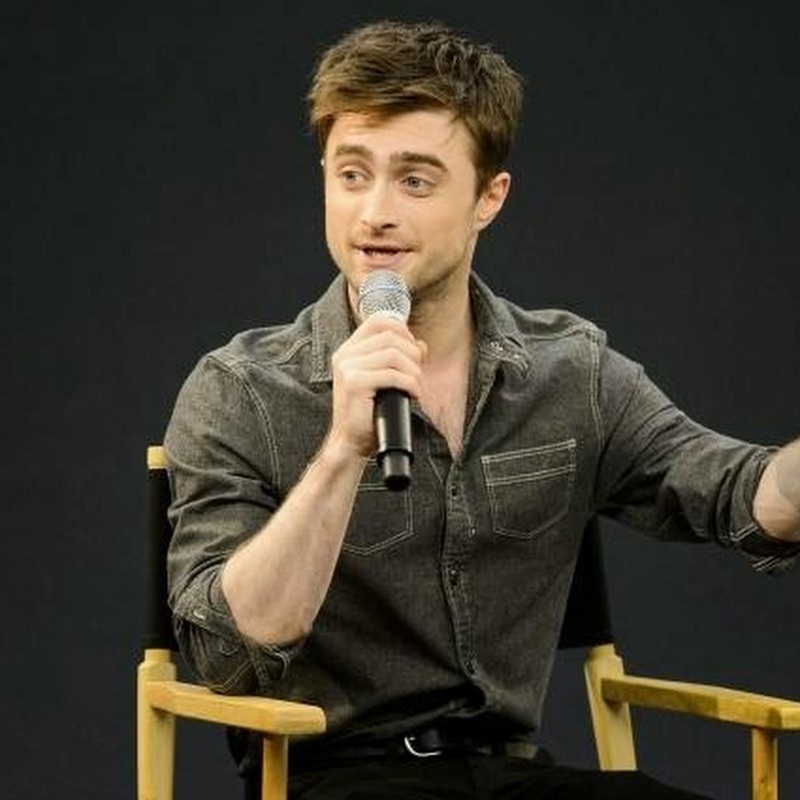 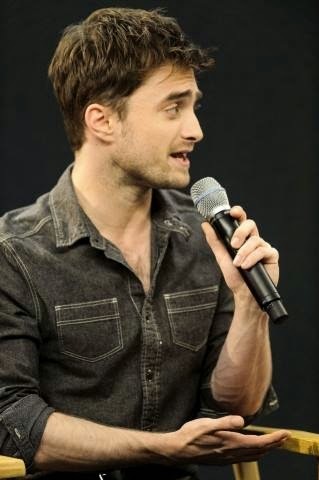 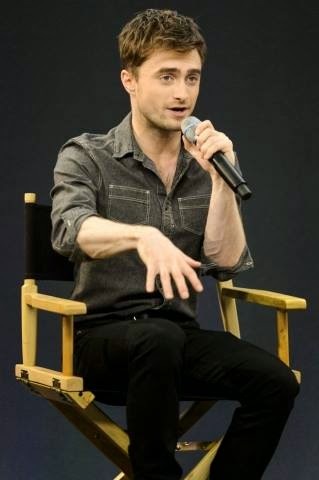 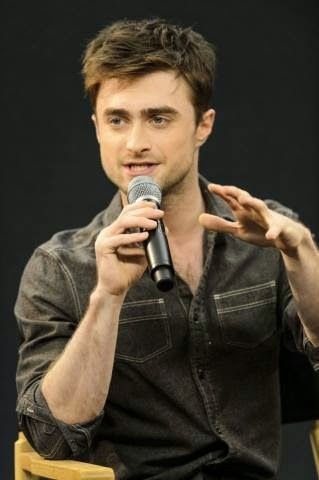 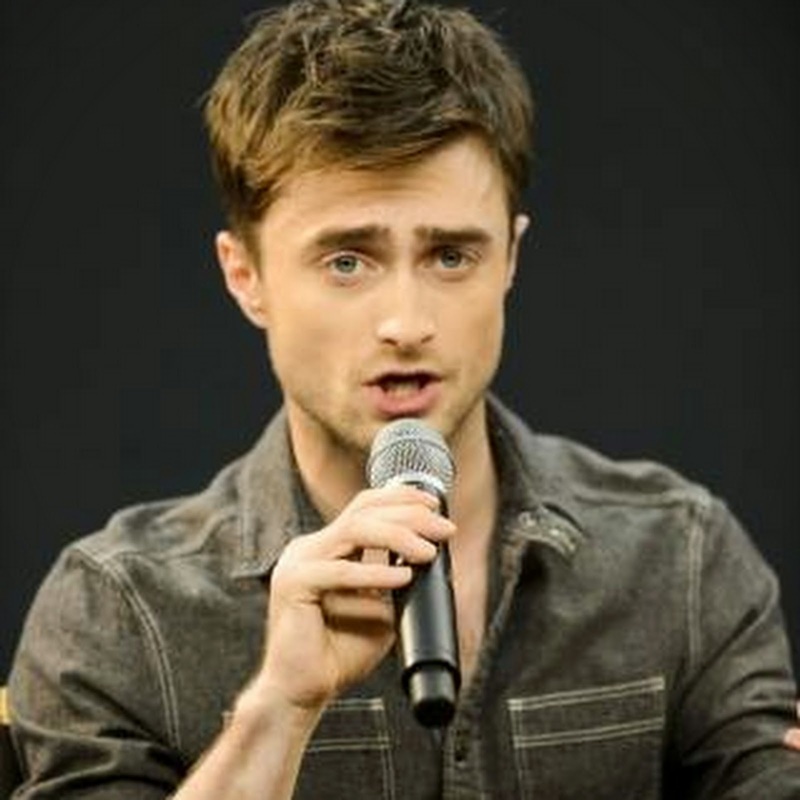 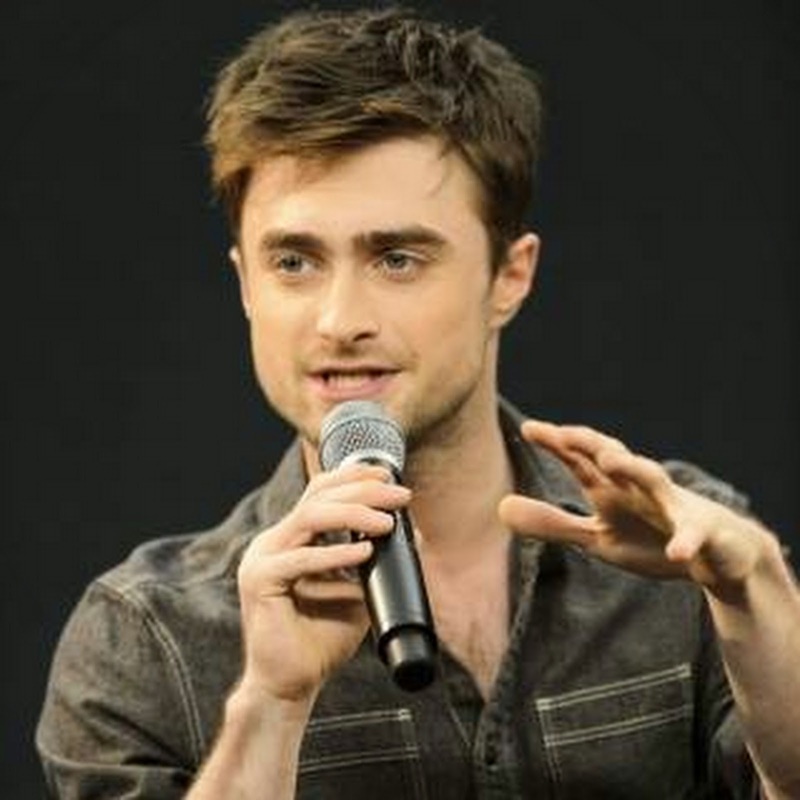 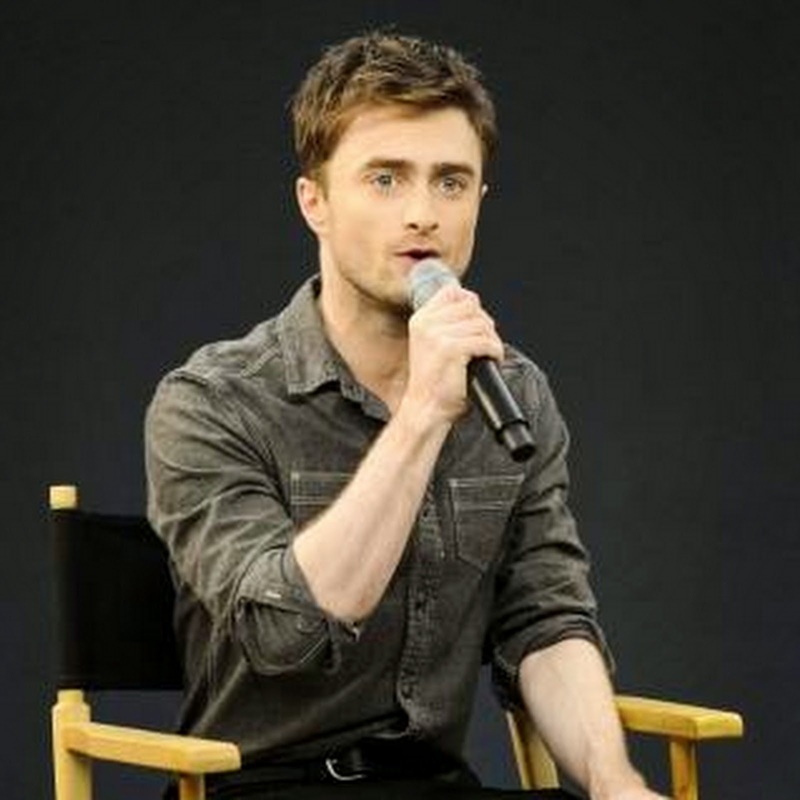 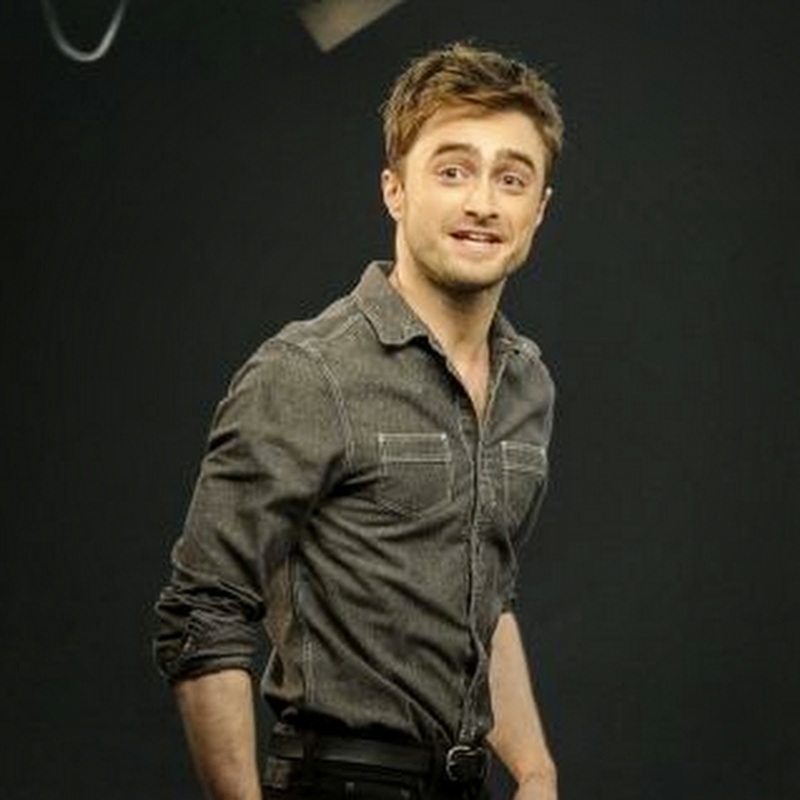 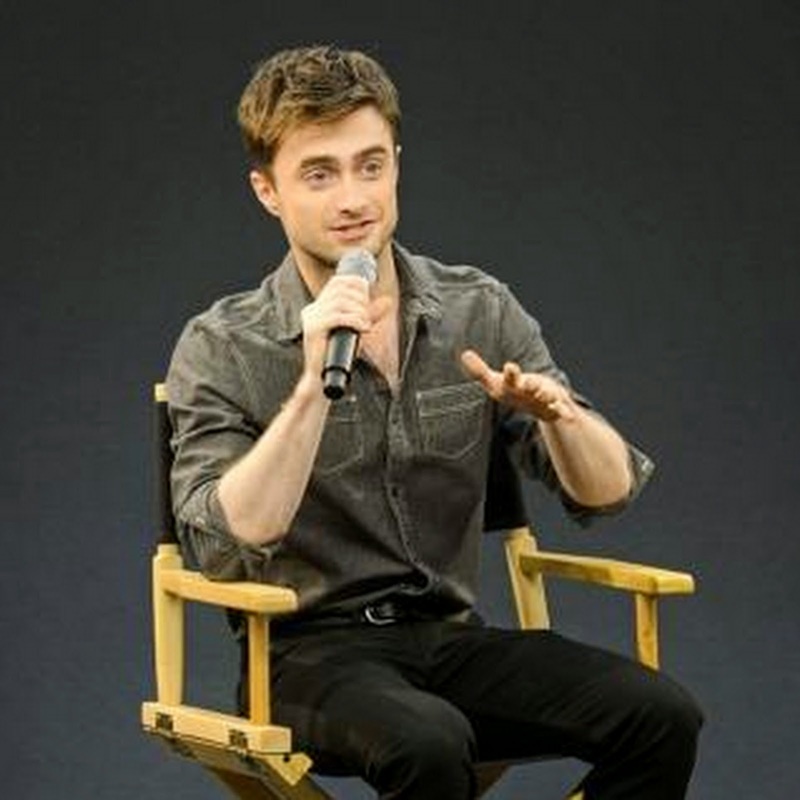 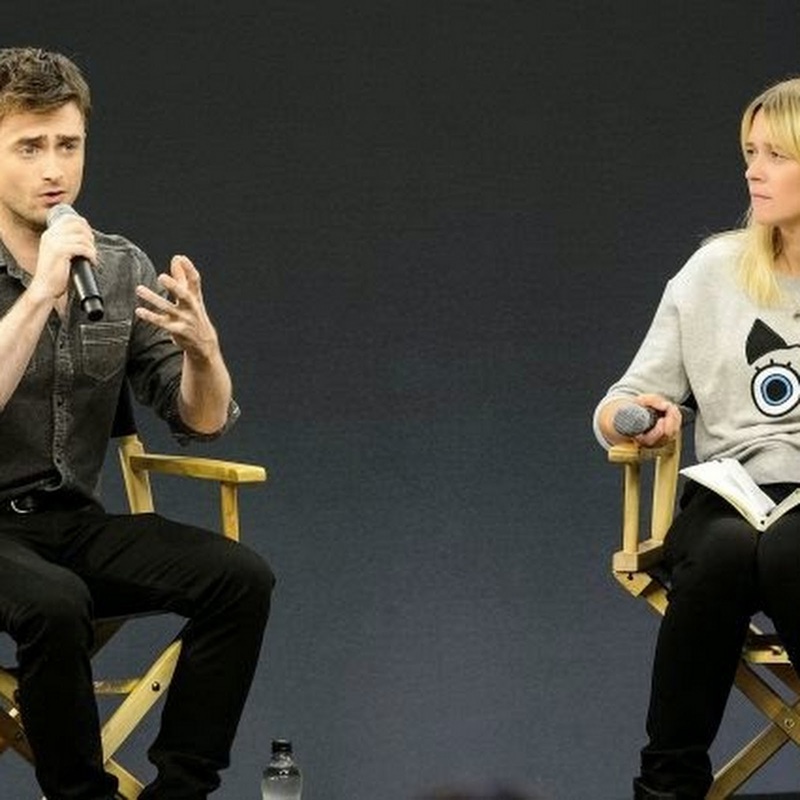 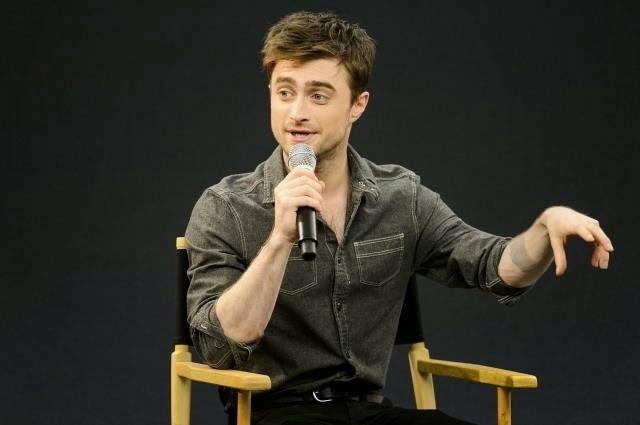 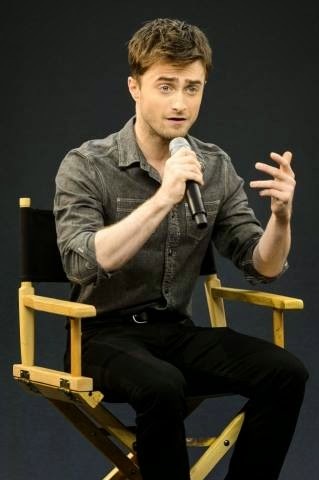 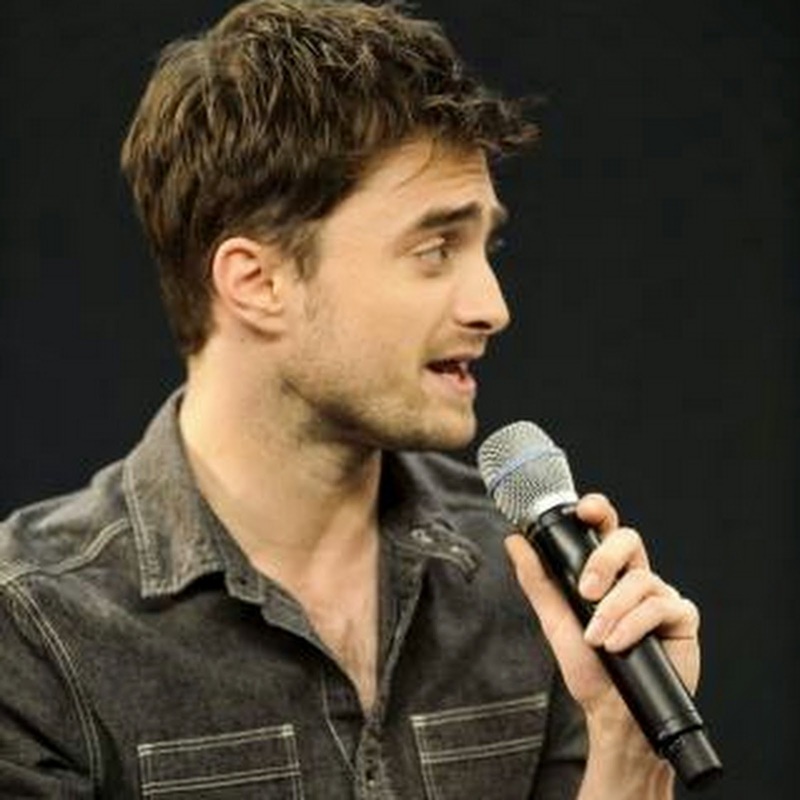 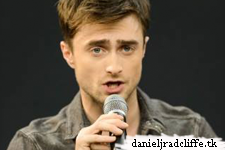 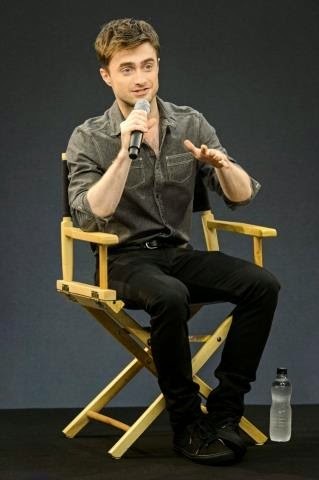 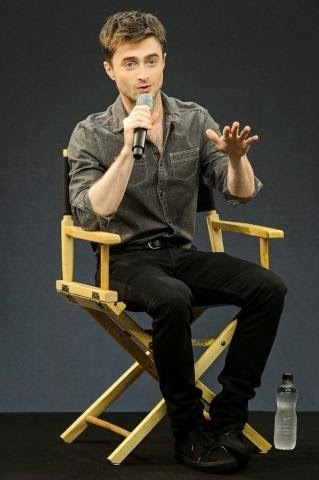 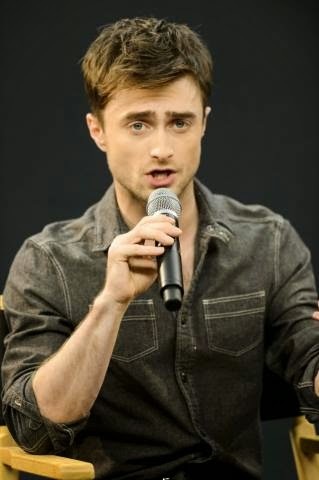 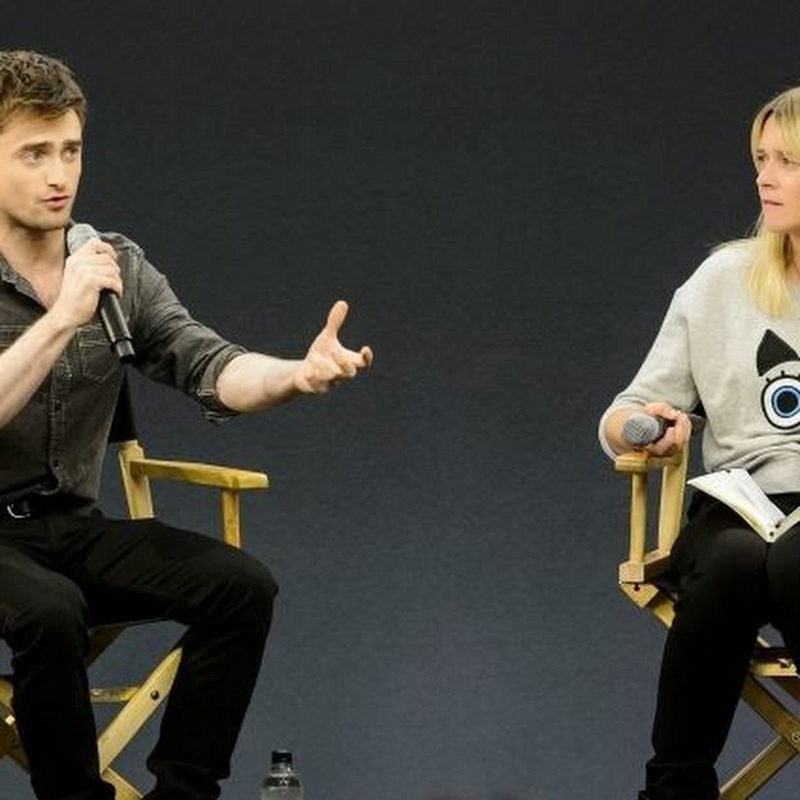 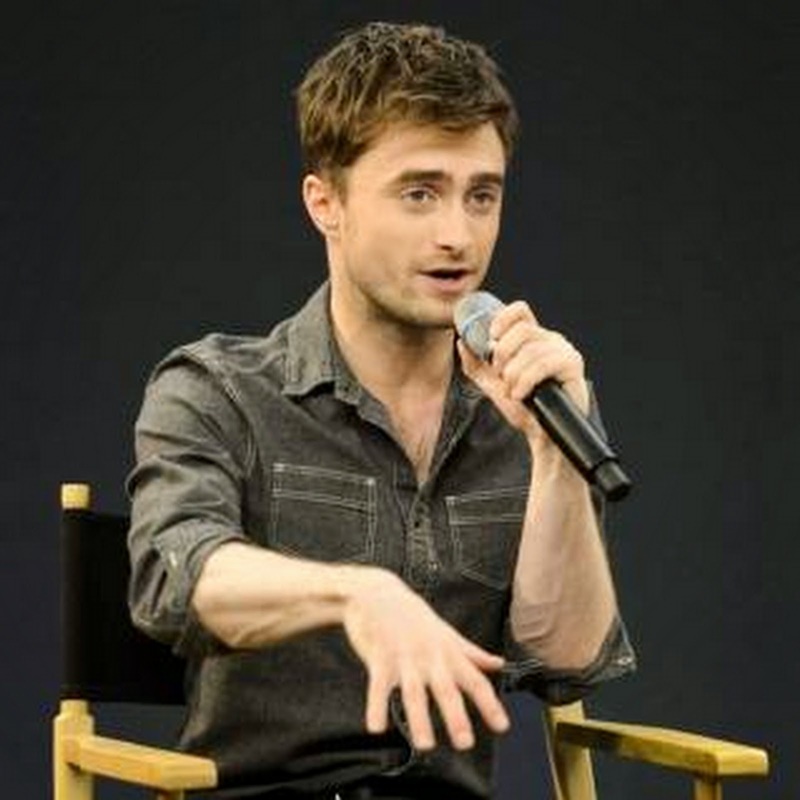 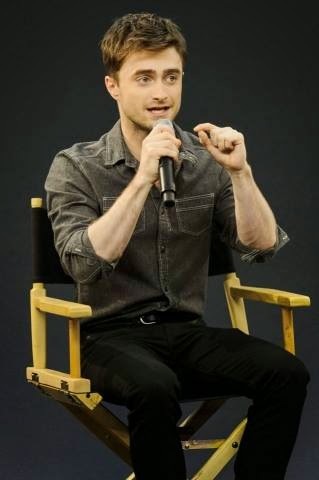 Daniel did attend the 'Meet the Actor' Q&A for What If yesterday at the Apple store in Regent Street, London. 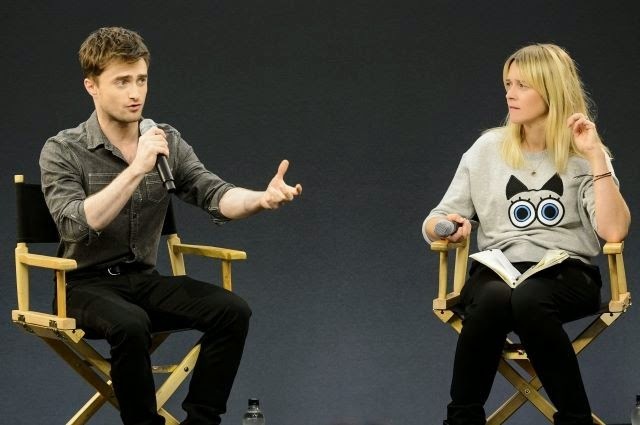 Photos below and podcast plus video via iTunes or watch it below. 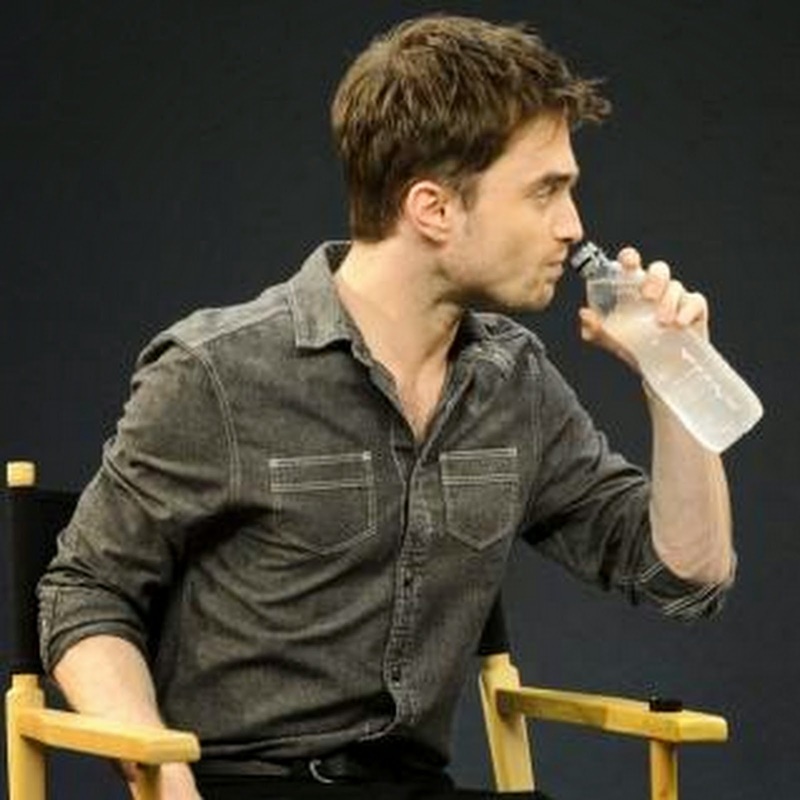 Update: 17th November 2017. 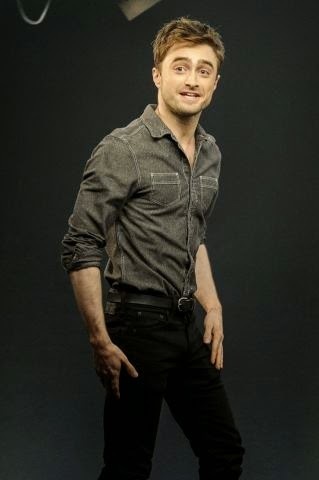 A photo by Robin Lingwood.